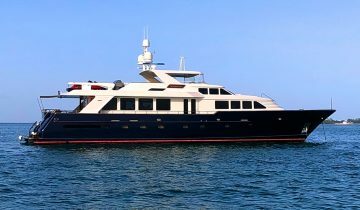 BURGER YACHTS is a full-service yacht builder in Manitowoc, Wisconsin with a rich history of building custom yachts of top quality. Burger collaborates with the world’s best designers and naval architects to produce aluminum and steel yachts up to 260′ (80m) in length. The community of Manitowoc is filled with generations of craftsmen skilled in the art of shipbuilding, applying their hand and skill to making yachts that create the vision and style of each client. Burger’s full-service facility offers ample space for construction of new yachts, refits, maintenance and repair. 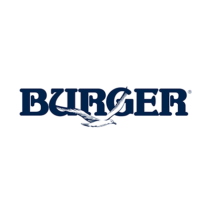 With over 150 years of experience, Burger continues to showcase its talent in each yacht from beginning to completion. World-class yacht construction by Burger yachts includes the 151′ (46.1m) SYCARA IV, the 153′ (47m) INGOT, the 103′ (31.5m) NORTHLAND and more, with designs by some of top stylists from around the world, including Luiz De Basto, Bruce King and Vripack. Browse the entire fleet of Burger yachts for sale or find a Burger yacht for charter below. 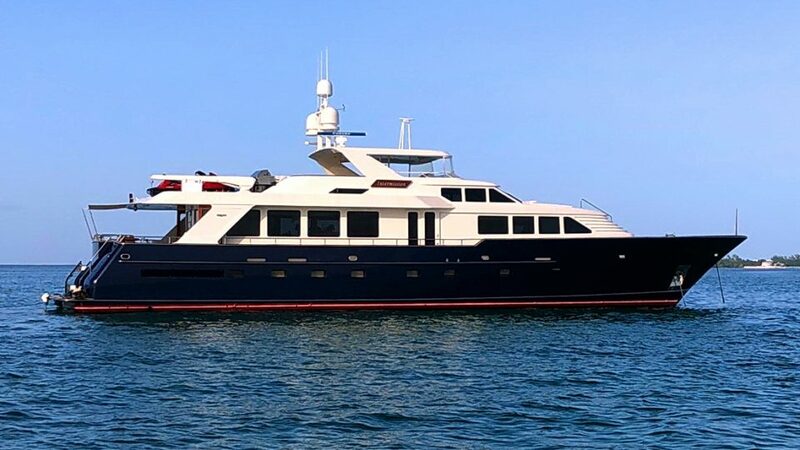 For more information about Burger yachts for sale and your own custom tailored yacht report, or to book a Burger yacht for charter, simply contact the Merle Wood & Associates luxury yacht brokerage firm.